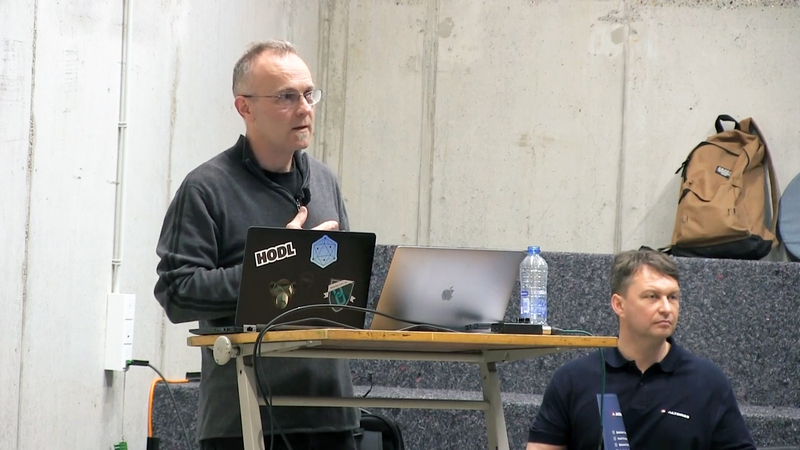 Hyperledger Fabric is putting more focus on privacy and confidentiality. IBM's Arnaud Le Hors discusses the new update, as well as plans for the rest of the year. The development of Hyperledger Fabric began in 2016 with the idea of creating an open-source implementation of a private and permissioned blockchain system for the enterprise. In July 2017, Hyperledger Fabric v1.0 was released. 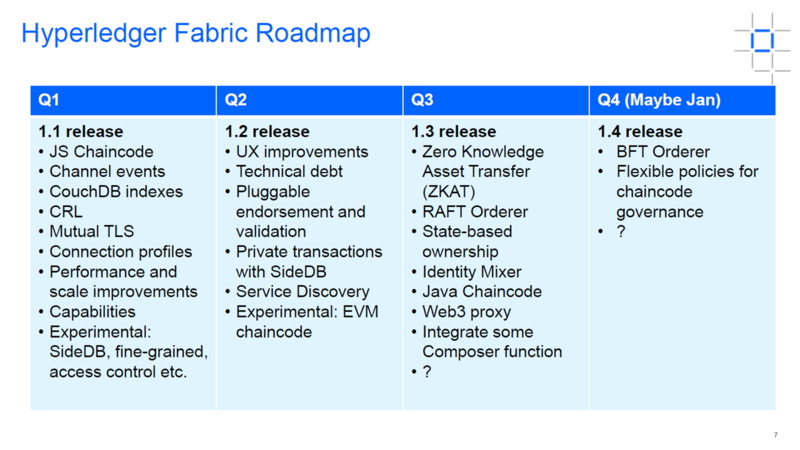 Since then, Hyperledger Fabric has been through two major version updates. At a recent Hyperledger meetup, IBM’s Senior Technical Staff Member Arnaud Le Hors, summarized what was included in the v1.1 update last March, as well as what’s to be expected with the v1.2 release. What was added in v1.1? Confidentiality. Advanced confidentiality and permissioning ensure participants only see network features based on their role. Data query. Faster and simpler data query to deliver value of a shared ledger at scale. Performance and serviceability. Performance and scale improvements, as well as rolling upgrades via configured capabilities to ensure networks don’t need to be taken down while updates are made. Channel-based event service to enable clients to subscribe to block-and-block transaction events on a per-channel basis. In addition to confidentiality, there were also improvements to the development and data querying aspects of Fabric. Confidentiality. Confidential and trusted transactions without exposing the transaction to the rest of the network. Development. 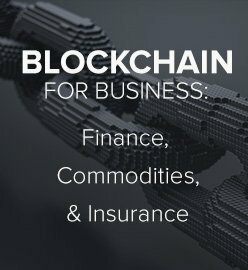 Support for Ethereum contracts. Developers gained new tools to verify certificates and simplify smart contract execution. Data query. Continued modularity of endorsement to ensure granular access rights in a production network. Channel private data. 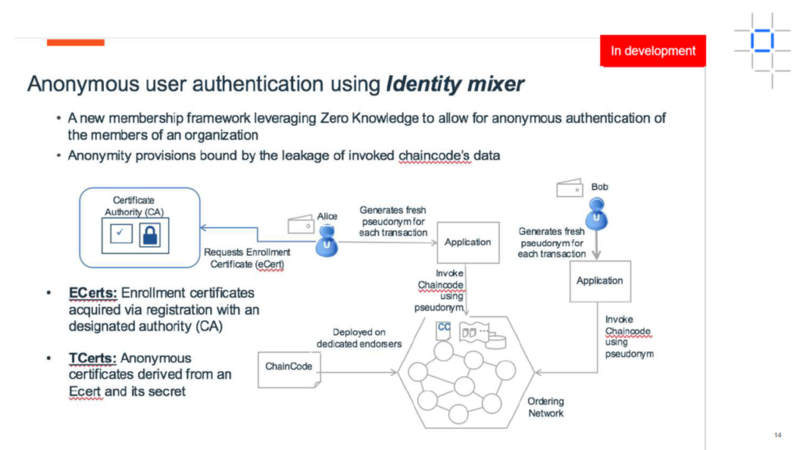 Chaincode data can be kept confidential among a subset of channel members. Access control for peer functions. Configure which client identities can interact with peer functions, per channel. Pluggable endorsement and validation. 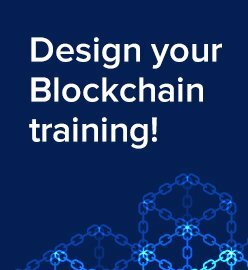 Utilize pluggable endorsement and validation logic per chaincode. Service discovery. Discover network services dynamically, including orderers, peers, chaincode, and endorsement policies, to simplify client applications. Hygiene and technical debt. Ginkgo-based integration tests have been added, and component code has been refactored for improved readability and maintainability. Naturally, these goals will be expanded as the development of Fabric progresses. 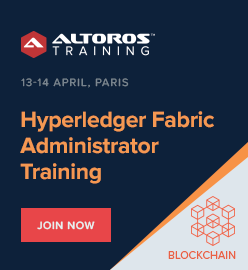 According to Arnaud, the Hyperledger community has agreed to keep a quarterly schedule for the release cycle of Fabric. As such, v1.3 and v1.4 are expected to be released in the third and fourth quarters of 2018, respectively. Incremental updates will be rolled in every month to address bugs. 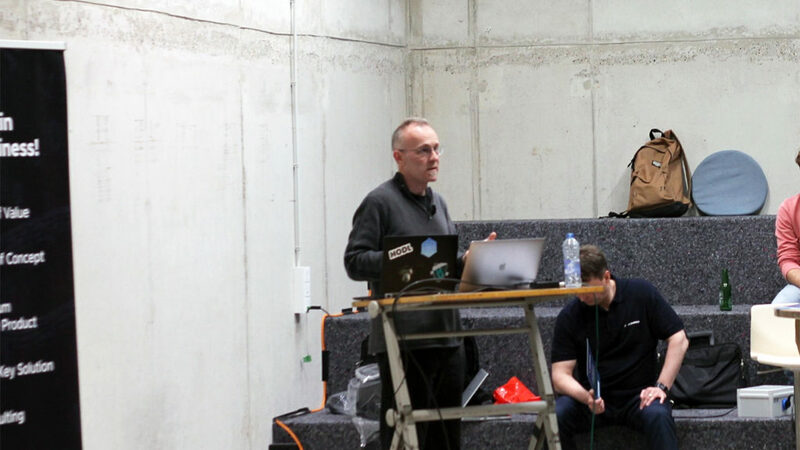 At the meetup, Yurry Hendriks of ABN AMRO also talked about building a hyperconnected world of ecosystems using the offerings of the Hyperledger Project. 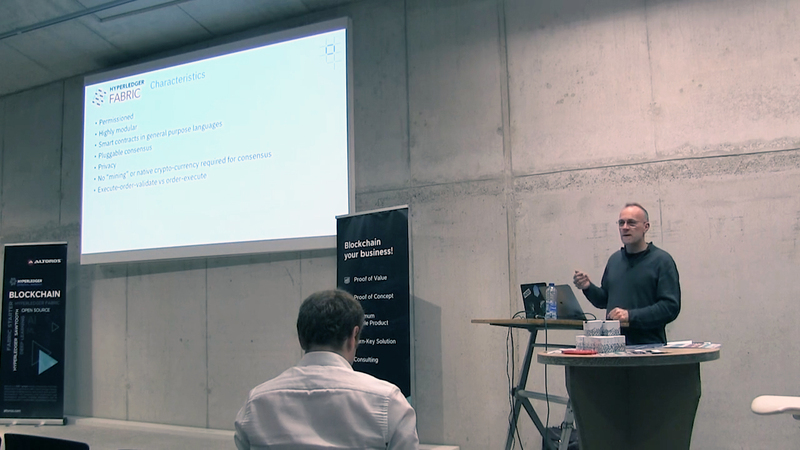 He mentioned the need to standardize protocols and revealed the challenges a real-estate company faces when adopting blockchain. General Availability of Hyperledger Fabric v1.0: What to Expect in 2017 and When? Arnaud Le Hors is Senior Technical Staff Member, Open Web Technologies at IBM. 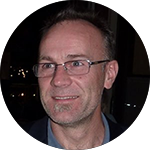 Arnaud has been working on open technologies for 20+ years, involving standards and open-source development, both as a staff member of standards development organizations (SDO)—such as W3C—and as a representative for IBM. He is involved in every aspect of the standards development process: the technical, strategic, political, and legal ones. 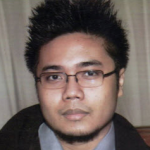 Arnaud has also been involved in such open-source projects as Xerces, the Apache XML parser. Now he is focusing on the Hyperledger Project. Christopher Ferris is the CTO of Open Technology at IBM. 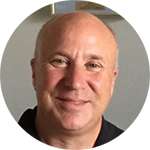 He is responsible for IBM’s overall open-source and open standards strategy and execution. 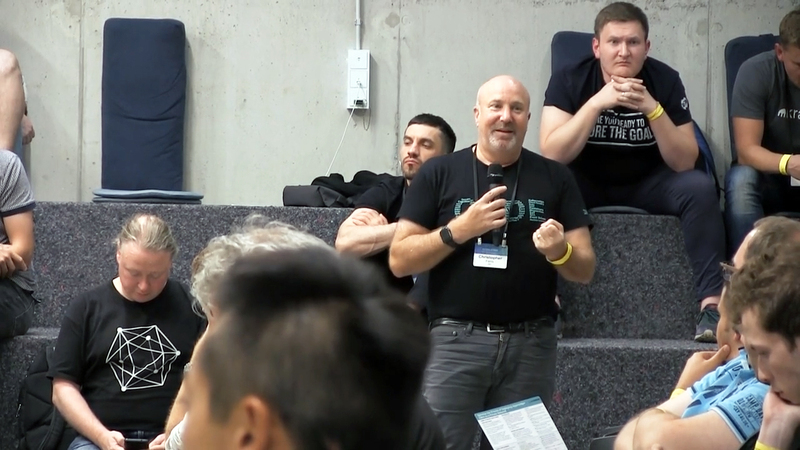 Christopher also serves as Chair of the Hyperledger Technical Steering Commitee. Additionally, he is an IBM Distinguished Engineer and has been been involved in the architecture, design, and engineering of distributed systems for most of his 35+ year career.